Mayet Incorporated’s dispute resolution department has extensive experience advising its client’s in respect of delicate, complex, high value disputes that require effective solutions. 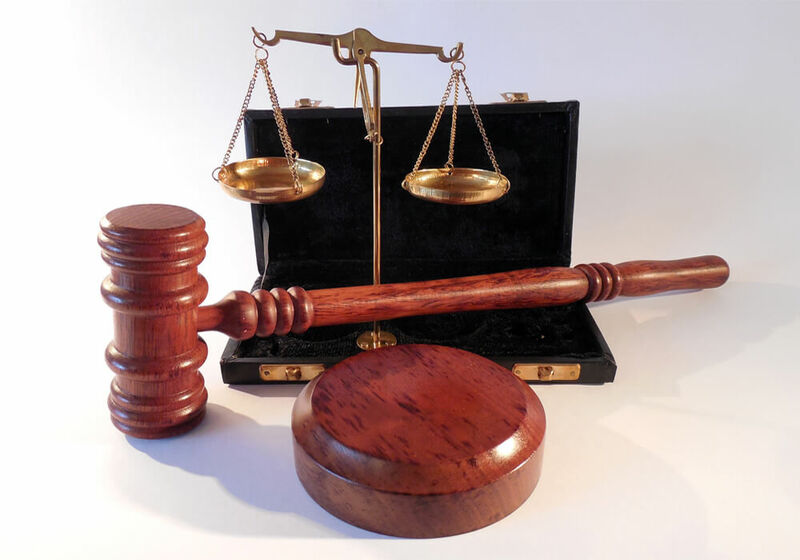 Mayet Incorporated’s assists client’s on all aspects of commercial litigation/dispute resolution. • tax litigation (including alternative dispute resolution), specifically the lodging of objections and noting of appeals against tax assessments raised by the Commissioner for the South African Revenue Service.